How do I crop a video? Found the perfect video but only need to use part of it? 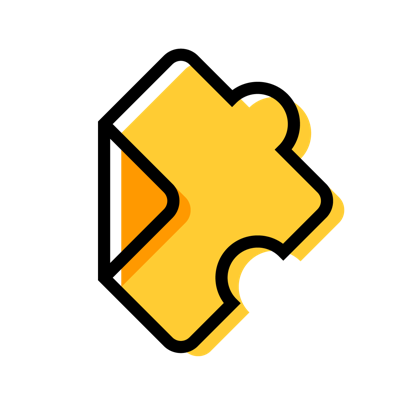 Then crop it with Edpuzzle! You can use the crop feature in the editing section to include only what you need. Once on the editing page for a video, click the "Crop Video" button in the top bar. Next, move your cursor to the video timeline underneath the video. Drag the red tabs to crop the video as you wish. Now you can trim videos into lessons like a pro! Note: At the moment it's not possible to remove or move multiple sections of a video. Only the beginning and end of a video can be cropped. For a temporary workaround, create multiple assignments from the same video and assign them individually. Your students will thank you for the shorter videos! We recommend shorter video lessons for your students to stay engaged and focused. Multiple small assignments are usually more palatable than a single longer one. Now that you have your video lesson at the perfect length, check out our article to learn what types of questions you can add to engage your students.